Artanddecors.com is offering an amazing discount of 20% on candles and accessories. This Independence Day, Artanddecors.com, India's leading affordable luxury e-commerce brand for curated decors and lifestyle products, is offering an amazing discount of 20% on candles and accessories. Celebrate Freedom and Lighten your home with scented and aroma candles by Artanddecors.com. From funky pear shaped candles to rich mughal patterned candles, the collection is sure to win you compliments. 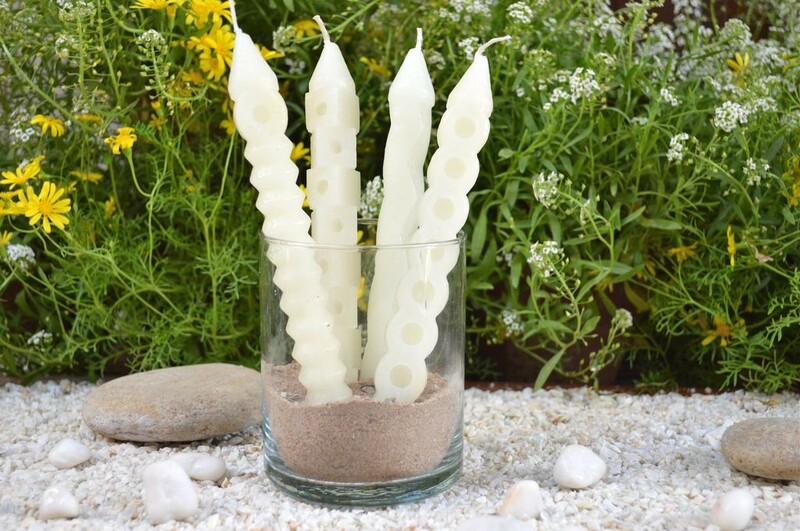 The scented garden pot candles which can be hung from trees, will definitely enhance the occasion of a freedom garden party, this Independence Day. Add that edge to your home and party, with the decorative candle accessories, the luxury brand has to offer. Ignite that patriotism with the beautiful fragrant candles available in vibrant tricolours. The fancy holders are also available in the colors of our beloved flag to match the theme and decor. So celebrate this Independence Day and ignite the love for your country with the delightful collection of candles and accessories by artanddecors.com. Divyan Gupta, Founder and CEO, Artanddecors.com," This 68th Independence Day, we bring our customers discounts on the collection of our exclusive scented candles and accessories. Candles add beauty to any decor set up an are a great way to build a relaxing ambiance"